Don't miss this one! 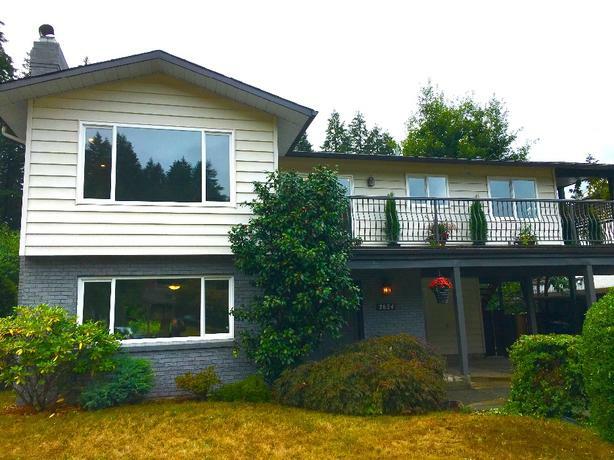 Beautifully renovated upper South Port Alberni home. 3 bedrooms, 3 bathrooms. Gorgeous new kitchen, and contemporary master ensuite and bathrooms. Open concept living room and huge lower family room plus bonus room (4th bedroom or home based business or easy suitable for extra income). Private, fenced, sunny yard (7440 sq. ft. lot) with a perfect spot for a pool or garden backs onto parkland - like having access to Cathedral Grove in your backyard. Walking distance to middle school. Interior has beautiful new floors, new bathrooms, paint, new kitchen with stainless appliances, lighting, tile backsplash and quartz countertops. Great quiet neighbourhood with underground services. A perfect family home with extra income potential. Only replies with a phone number will be responded to. Private sale - No realtors please.